The late James Stewart received the M.S. degree from Stanford University and the Ph.D. from the University of Toronto. After two years as a postdoctoral fellow at the University of London, he became Professor of Mathematics at McMaster University. His research has been in harmonic analysis and functional analysis. Stewart’s books include a series of high school textbooks as well as a best-selling series of calculus textbooks published by Brooks/Cole. He is also co-author, with Lothar Redlin and Saleem Watson, of a series of college algebra and precalculus textbooks. Translations of his books include those into Spanish, Portuguese, French, Italian, Korean, Chinese, Greek, and Indonesian. A talented violinist, Stewart was concertmaster of the McMaster Symphony Orchestra for many years and played professionally in the Hamilton Philharmonic Orchestra. Having explored the connections between music and mathematics, Stewart has given more than 20 talks worldwide on Mathematics and Music and is planning to write a book that attempts to explain why mathematicians tend to be musical. The late Lothar Redlin grew up on Vancouver Island, received a Bachelor of Science degree from the University of Victoria and received a Ph.D. from McMaster University in 1978. He subsequently did research and taught at the University of Washington, the University of Waterloo and California State University, Long Beach. 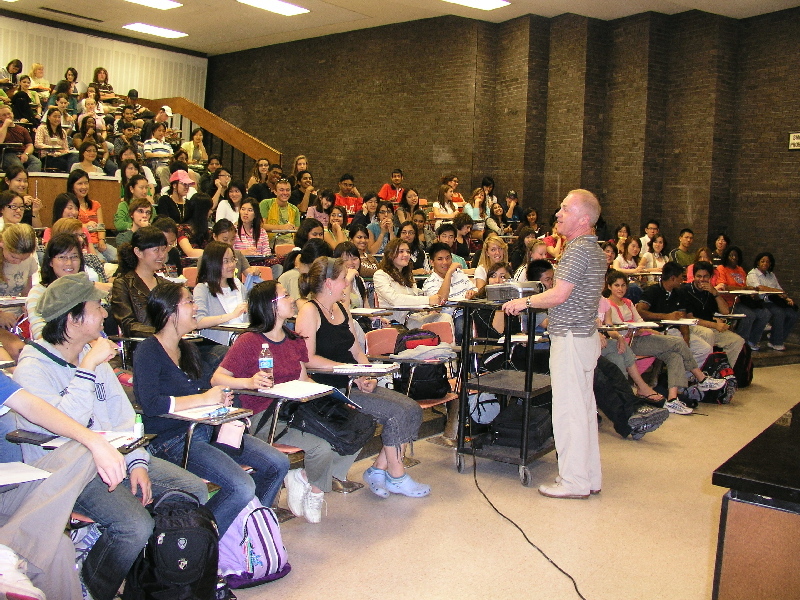 He completed his career as Professor of Mathematics at The Pennsylvania State University, Abington Campus. His research field was topology. Saleem Watson received his Bachelor of Science degree from Andrews University in Michigan. He did graduate studies at Dalhousie University and McMaster University, where he received his PhD in 1978. He subsequently did research at the Mathematics Institute of the University of Warsaw in Poland. He also taught at The Pennsylvania State University. He is currently Professor of Mathematics at California State University, Long Beach. His research field is functional analysis. Pyllis Panman received a Bachelor of Music degree in violin performance in 1987 and a PhD in mathematics in 1996 from the University of Missouri at Columbia. Her research area is harmonic analysis. As a graduate student, she taught college algebra and calculus courses at the University of Missouri. She continues to teach and tutor students in mathematics at all levels, including conducting mathematics enrichment courses for middle school students.